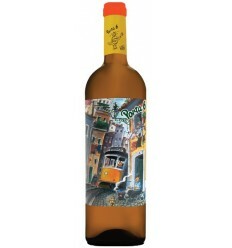 Monte da Peceguina is a rosé wine that features an elegant structure and a great acidity. 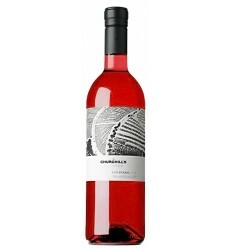 It's a ripe, open rosé wine with strawberry's hints and a fruitiness acidity. 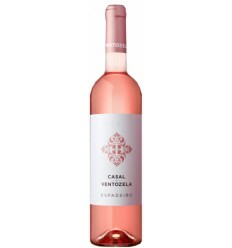 Monte da Peceguina is a rosé wine produced with Touriga Nacional and Aragonês grapes from the Alentejo region. 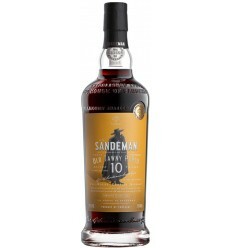 After a short period of maceration, the wine was subjected to a fermentation process at low temperatures. 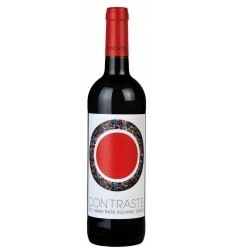 The wine stayed 7 months, in stainless steel tanks before being bottled. 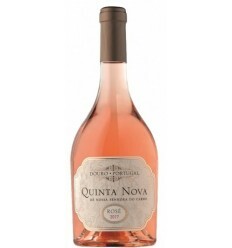 Monte da Peceguina is a rosé wine with notes of fresh red fruit and some floral fragrances. 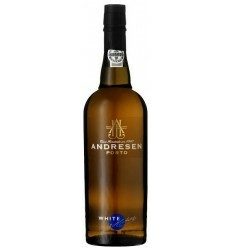 It is an elegant, exuberant wine and presents an extraordinary freshness. 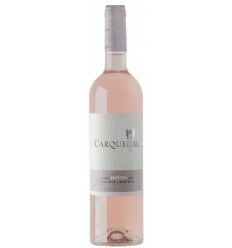 Quinta do Carqueijal is smooth rosé wine, elegant and full of aromas of wild fruits from the Douro region. 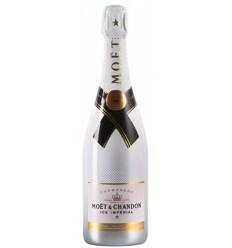 With a very mineral profile, it features raspberry and strawberry scent, and notes of pomegranate and cherry. 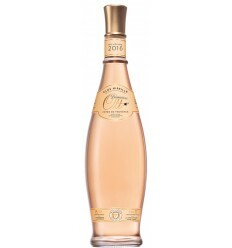 It is light fresh rosé wine and with very balanced acidity. 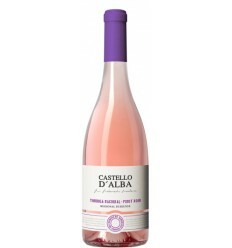 Castello D'Alba Touriga Nacional Pinot Noir is a rosé wine with several mineral notes, loaded with aromas of berries and red wild fruits. 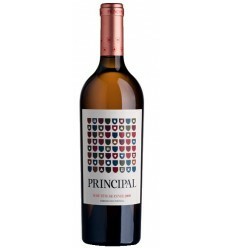 It is a wine of elegant structure and fantastic acidity.